Absinthe makes your heart grow fonder....and spirit grow wilder! 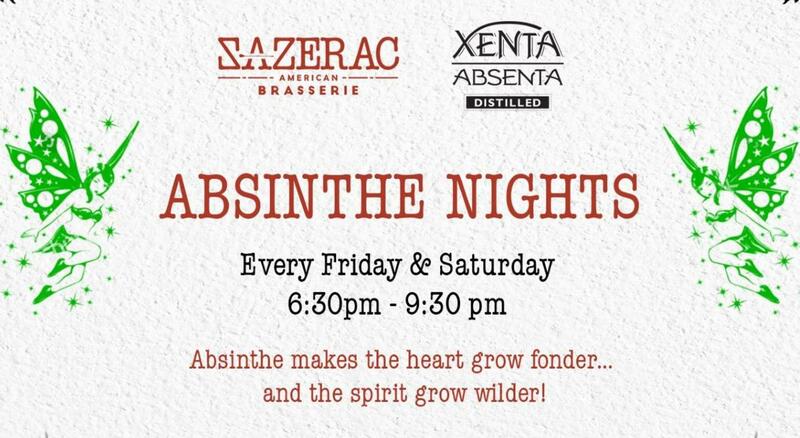 Introducing the All New Absinthe Cocktail list at Sazerac, every Friday & Saturday. Explore the joys of this mythical and misunderstood spirit.